Dedicated to improving the performance and health of both individuals and organizations, Donna is a nationally known Organizational Development Consultant who has worked with numerous Fortune 500 organizations, regional companies and entrepreneurial start-ups. She works collaboratively with each client to design proprietary consulting services and customized programs that are tailored to meet the individual needs and unique circumstances of the organization. As a certified Change and Transition Management Consultant, Donna is also accredited in the Emotional Competence Inventory (ECI). She is adept at helping leaders and organizations to develop their executive teams, manage deep change, build bench strength in the leadership team and simultaneously create exit strategies through succession planning. Donna blends the best of both worlds as a certified health professional and a certified consultant. She specializes in helping individuals, teams and organizations achieve positive, measurable, long-term behavioral change that is sustained over time. 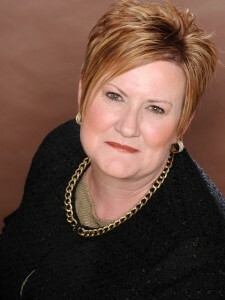 To discuss the specific needs of you, your team or your organization, please contact Donna directly at (303) 808-4880.